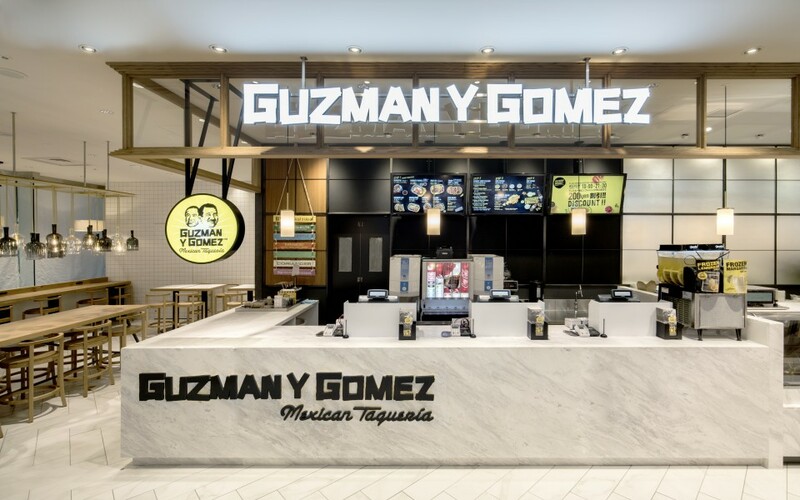 TOP > NEWS INDEX > Guzman y Gomez アトレ品川GRAND OPEN!! Guzman y Gomez アトレ品川GRAND OPEN!! Guzman y Gomez アトレ品川店が2016年11月15日(火)ついにGRAND OPEN!! GYG grand opening inside Atre Shinagawa food court on Nov 15th! Great for busy business men or grab and go before your Shinkansen ride. Enjoy our fresh, healthy and authentic Mexican food at all times! Copyright© TRANSIT MEXICAN FOOD OPERATION INC. All Rights Reserved.